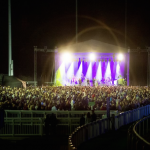 Energy Rental Solutions were very pleased to be the chosen power supplier for the recent UB40 concert at Wolverhampton racecourse. 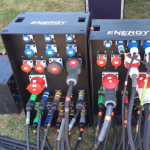 ERS were tasked with providing generators and power distribution for the main stage concert, taking place after the racing had finished. 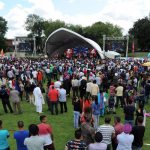 Once again Energy Rentals were pleased to be supplying all the power and distribution requirements for this 2 day Mela celebration in Birmingham. 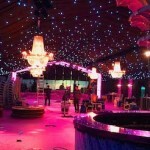 This consisted of a pair of 150kva generators to power the main and second stage, all tower lights and site lighting. 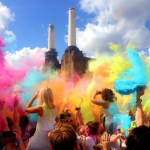 Looking forward to 2015…………….